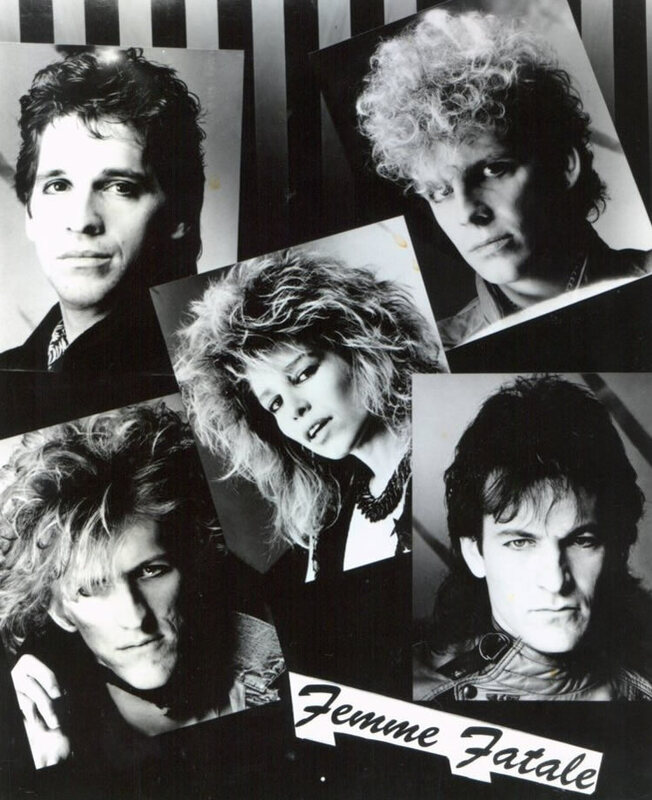 In 1984 the band came together in their hometown of Albuquerque, New Mexico and consisted of Lewis (vocals), Mazzi Rawd (guitar), Bill D'Angelo (guitar), Rick Rael (bass and Lewis' brother) and Bobby Murray (drums). 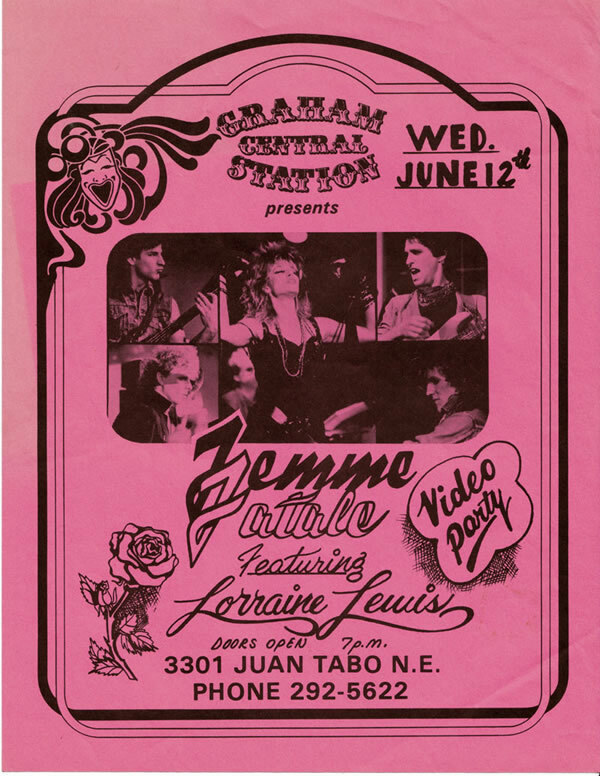 Femme Fatale was basically a rehashed version of Durtie Blonde, another local Albuquerque group. Durtie Blonde had Billy D'Angelo and Bobby Murray on drums. They quickly picked up and moved to Los Angeles amid the late eighties glam explosion, and after only ten live shows managed to get a major label contract. The debut 1988 album was a moderate success, thanks mostly to MTV where the videos for "Waiting For The Big One" and "Falling In & Out Of Love" were in high demand by teenage males who couldn't stop drooling over Lewis. However all the sexual innuendos and revealing clothes overshadowed the actual abilities of the band, and the members began to grow apart. Demos for a second album were recorded, but whereas the band wanted to go into a heavier direction, Lewis wanted to go mainstream. Add to the mix that their manager had just been diagnosed with cancer, turmoil at their record label and the changing music scene, it was obvious that Femme Fatale was over. Lewis went on to pursue a solo career as well as bands such as Mercy (with ex-Black-eyed Susan member Erik Levy) and her most current project Snowball. But none of the members have been able to reach the over-the-top success of Femme Fatale since its demise.